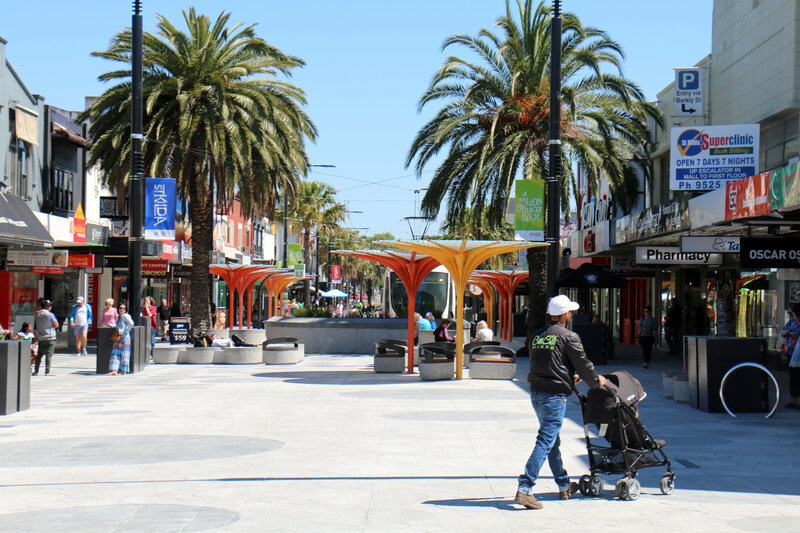 We are delighted to announce that the City of Port Phillip has partnered with CLIMARTE to engage with artists, designers, architects, curators and others in the creative industries to create an ephemeral work of art along Acland Street, St Kilda, Victoria, during CLIMARTE’s ART+CLIMATE=CHANGE festival in April-May 2017. 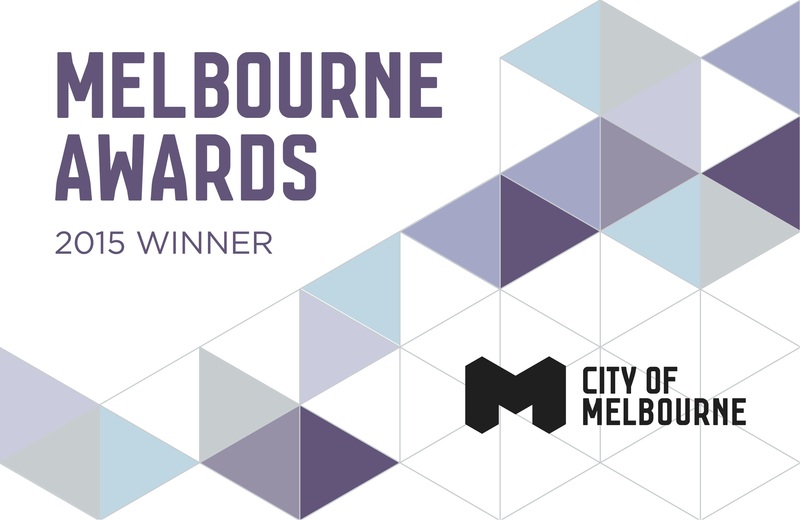 Proposals will address the issue of climate change - both challenges and opportunities - and look at creative ways to engage community and visitors. 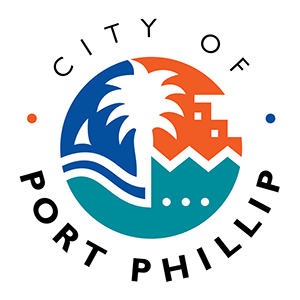 Phone: 9209 6335 Email: georgia.rouette@portphillip.vic.gov.au. 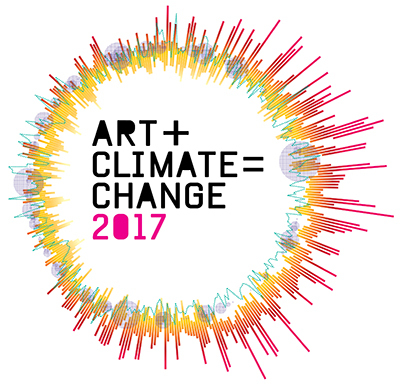 Expressions of Interest are due by 5pm on 3 February 2017.
the creative power of the Arts to inform, engage and inspire action on climate change. Copyright © 2016 CLIMARTE, All rights reserved.